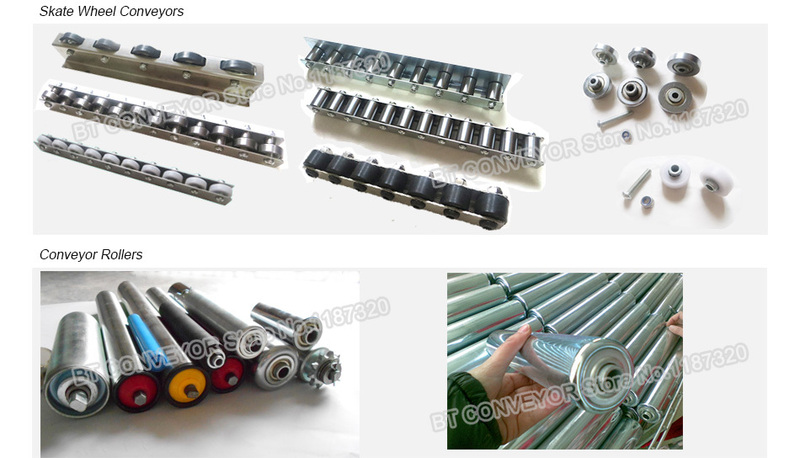 ​Samples of 4 rollers + 4 spools + 4 O belt. 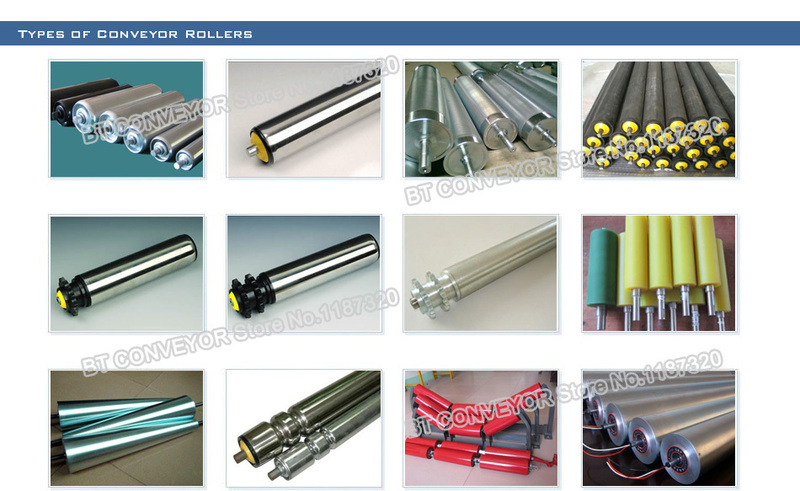 Thanks for your looking through our website, we are a factory in making conveyors and accessories. 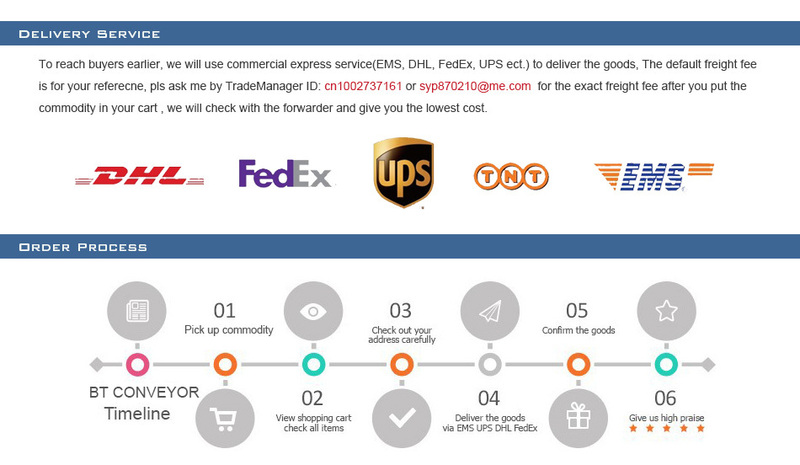 If you don\'t find the specification you want, please tell us, we will offer you prices. 1. 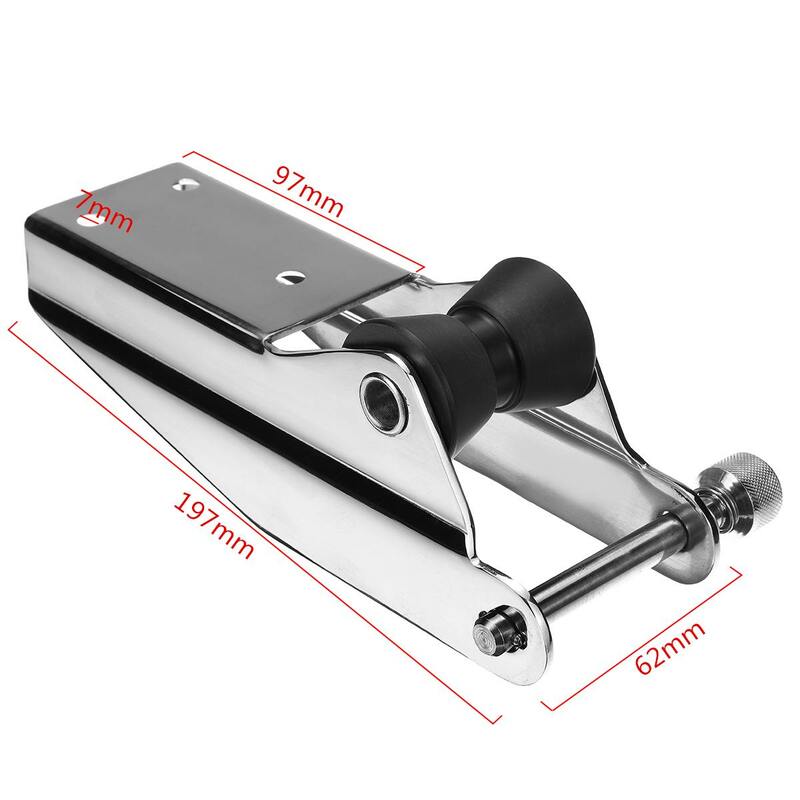 Tell us the roller length: the length of the items plus 50mm, please. 2. 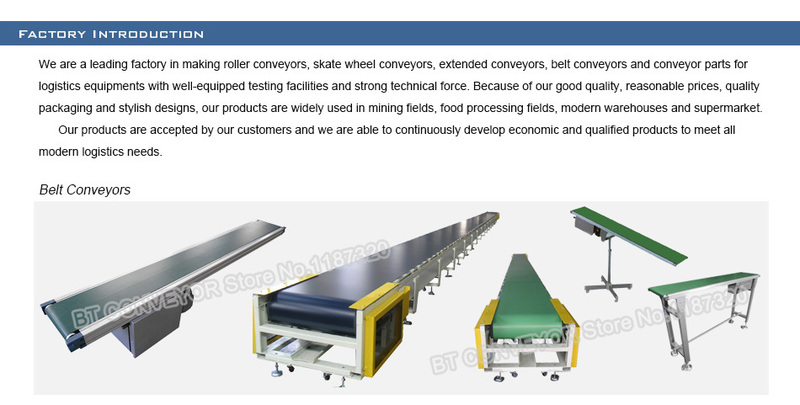 The thickness and diameter of rollers: Average the weight of item to the touched rollers, caculate the loading weight of each roller, then decide it. 4. The assembly method: According to the conveyor system requirements to choose the assembly method, such as spring shaft, female threaded, male threaded, mortise, half mortise, hexagon shaft, pin shaft and hollow tube shaft.